On your way? Rob Soeters is keen to accompany you. To get an idea of what Soeters Project Management can do for you, here you find a presentation of previous assignments. 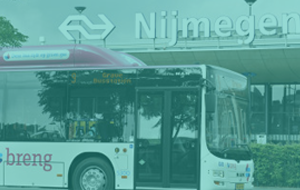 Twente Mobiel is an initiative of authorities and entrepreneurs in Twente and stimulates ‘smart work and smart travel’. 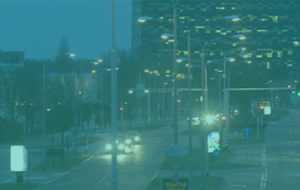 Twente Mobiel assists businesses with their mobility policy through research, advice and actions for employers. And by inspiring and enabling employees. 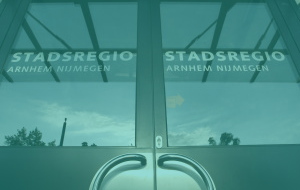 Employers in Twente can join Twente Mobiel. As the project manager, Rob Soeters is responsible for founding and expanding this initiative. 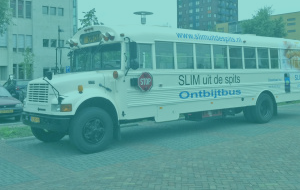 The target of the programm SLIM is to improve the accessibility of the region Arnhem-Nijmegen. As the project manager, Soeters was responsible for the employer approach. That means: making sure that employers too will work for good regional accessibility. The involvement can differ per employer. The agreements about the collaboration were recorded in a so-called SLIM Deal. A clear, professional approach, that leads to results for all parties involved. Education Transport Management For new advisors of V&M Soeters Project Management has provided a part of the education plan. With work lectures, roleplay and practice cases he presented the history of transport management and the subject transport management and communication. Day’s Chairman Transport Management Bezuidenhout Project group Transport Management Bezuidenhout organised two meetings for which Rob Soeters was the day’s chairman. The target was to get commitment of the participating businesses to come to the closure of a covenant between government and industry about the taking of measures in the area of transport management. Green Travel Plan (Great-Britain) In collaboration with an English partner, a transport plan has been drawn up for Panasonic, located on the business premises of Bracknell in the south of Great-Britain. 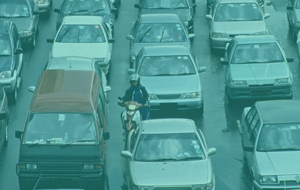 Allinx (network) Soeters Project Management is affiliated with the international network Allinx, the European network of mobility management professionals. Webinars Presentator of various international webinars. 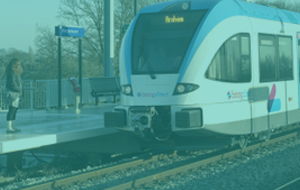 In collaboration with an English partner, a transport plan has been drawn up for Panasonic, located on the business premises of Bracknell in the south of Great-Britain.